The US Federal Aviation Administration (FAA) has recently proposed that the laptop ban should expand to all international flights. This time, it won’t refer to the laptops, cameras and other devices in the carry-on, but in the checked luggage. Reportedly, the United Nations will consider the proposal in the upcoming weeks. If it gets accepted, you may not be able to put large electronic devices in your checked bags, no matter where from or where to you’re traveling. Earlier this year, the U.S. banned electronics on flights from eight Muslim countries. Even though there was a word it could happen on all international flights, the U.S. government has decided to lift the electronics ban altogether. According to the Department of Homeland Security (DHS), the security measures have been enhanced, so there is no need to rely on electronics ban for the increase of safety. On Saturday 1 July, £600 worth of cameras and equipment were stolen from inside my rucksack, itself packed into a larger suitcase, during a Tunisair flight from Tunis to London Heathrow whilst they were checked into the hold of the plane. Like any discerning photographer, or indeed sensible human being, the idea of checking my cameras in rather than keeping them with me in hand luggage was unthinkable, but as it turns out, I didn’t have a choice. Shortly after implementing electronics ban from eight Muslim countries, the ban may soon take effect on all international flights to and from the U.S. Homeland Security Secretary John Kelly has recently announced that this decision might take place. The reason is continuous terrorist threats to bring down airplanes. Therefore, the expanded electronics ban could soon take place in order to increase the security of the passengers. Passengers flying from eight Muslim-majority countries will no longer be allowed to bring almost any electronics in their carry-on. Everything but cellphones and medical devices will have to be in the checked luggage starting today. 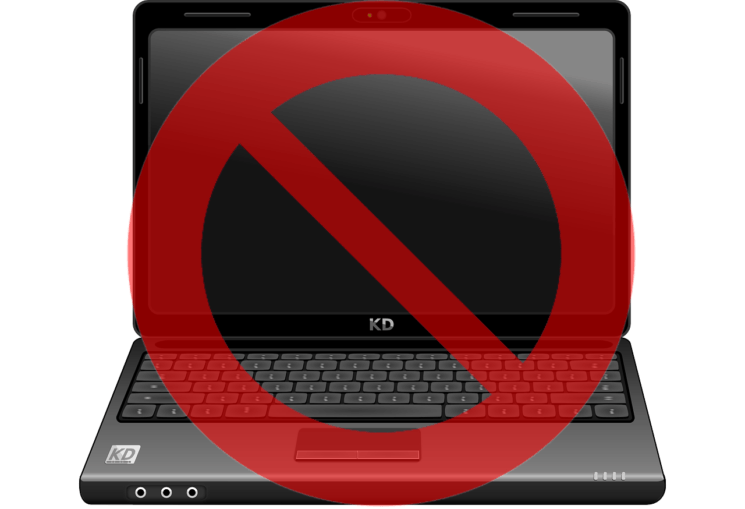 This means laptops, tablets, Kindles and of course – cameras, can no longer be in the carry-on.